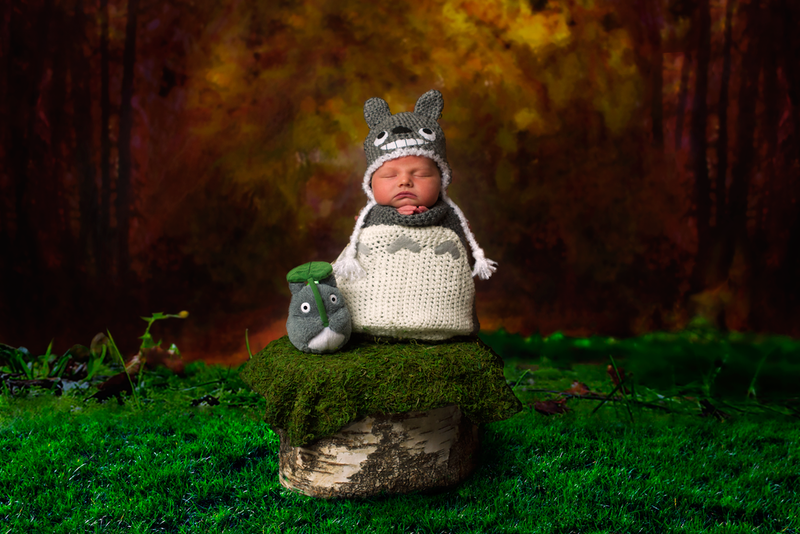 Austin newborn photography. 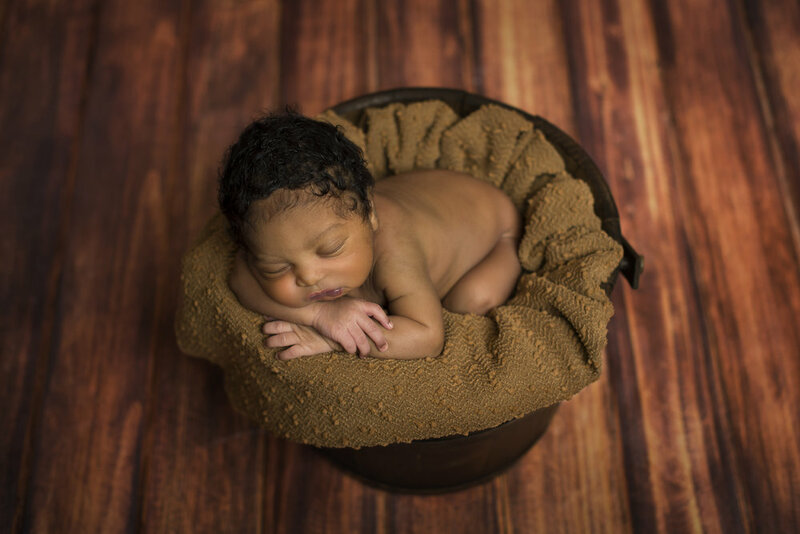 Capturing the first few days of baby's life is what we do best! 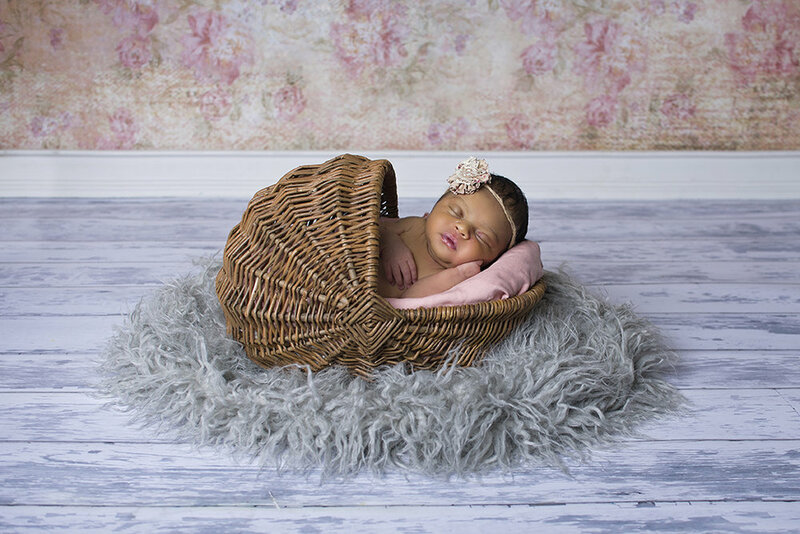 We want to create beautiful portraits of your little miracle so that you'll have your memories preserved for a lifetime. 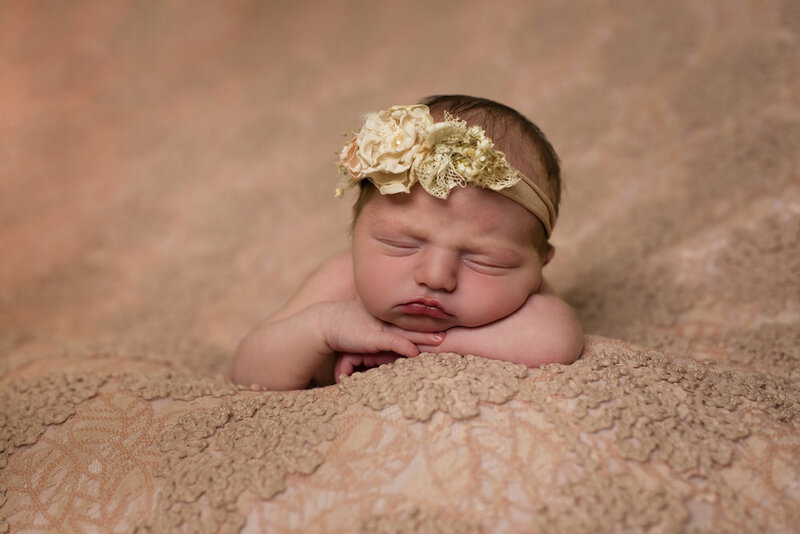 Contact us today for a free consultation and we'll discuss your needs and how we may best serve you! 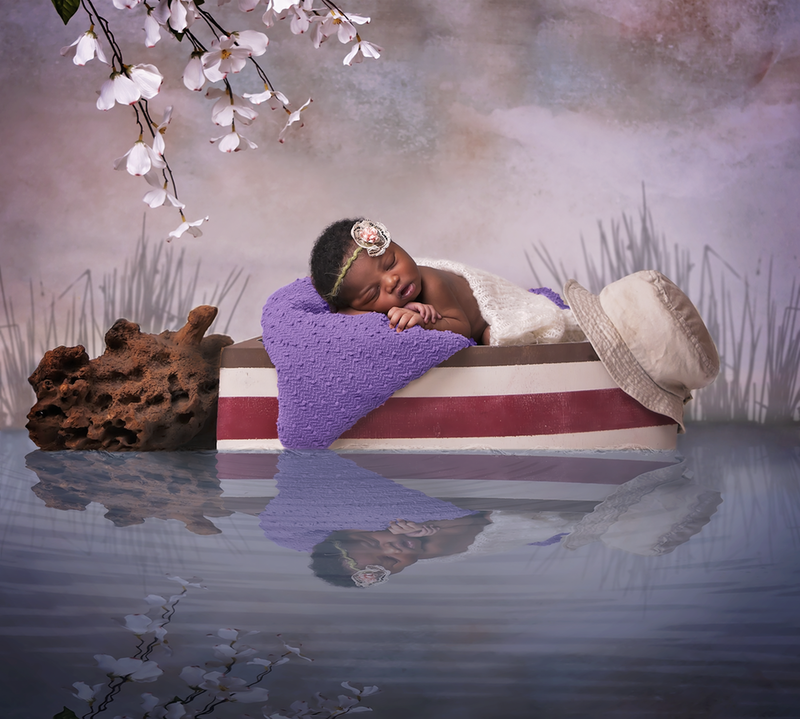 Don't forget we offer bundle discounts for your maternity and newborn sessions! 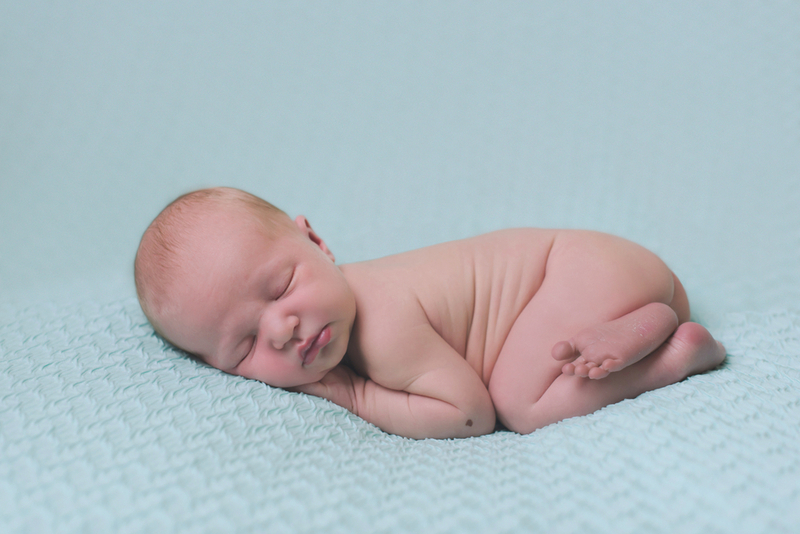 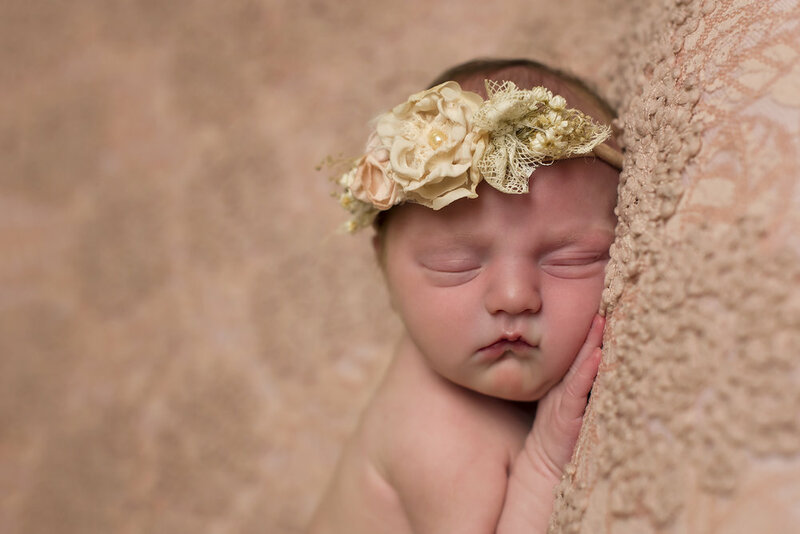 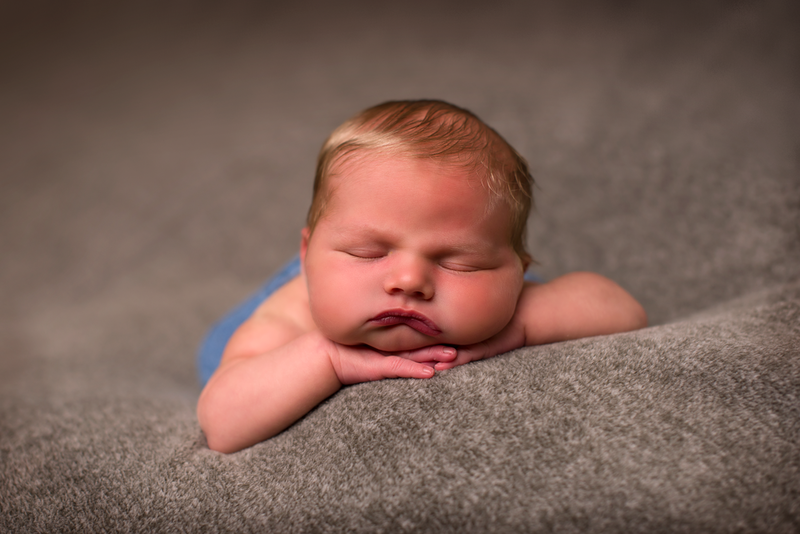 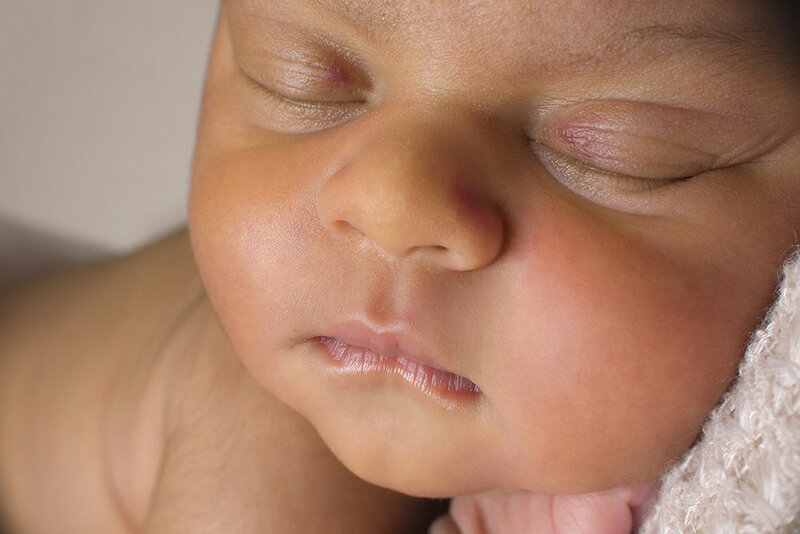 Maternity clients automatically earn a $100 discount on their newborn portraits with us!